Birthday / Age / Date of Birth / DOB Sept 21th 1993. As of 2019, she is around 26 years old. Namrata Pradhan is a young actress working in the Marathi Film & TV Industry. After completing her studies, she started focusing on her acting career and sent her portfolios to studios to get a break in industry. 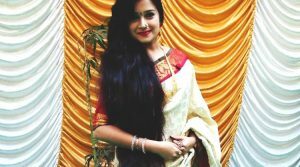 She made debut in Star Pravah serial Chhatriwali . Namrata Pradhan was born on July 15th 1993 in Mumbai. She stays in Kalyan West near Aggarwal College. She has two siblings ie. brother Amey and sister Gunjan. 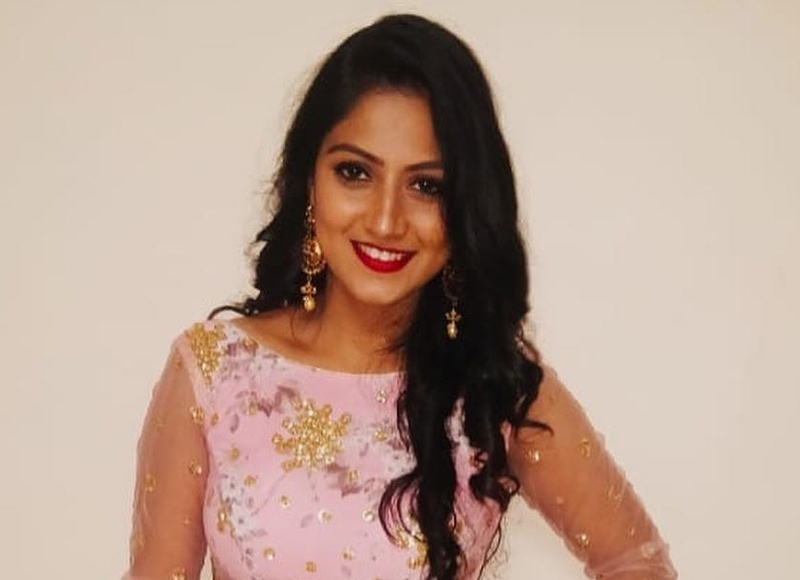 She is currently staying in Madh, since most of the shoots of the serial happens on Madh island. Like her character ‘Madhura’ in Chatriwali, Namrata is also quite close to her family. She was born and brought up at Mumbai, where she did her schooling and college. She had done Fashion Designing and Modelling Course. She was active in cultural programs in colony and also participated in School programs and function that made her to maker he career in this field. After completing her course of fahion designing and modelling, she sent the photographs for the auditions. 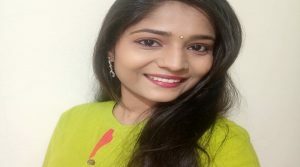 She was selected for her debut TV show in Star Pravah serial Chhatriwali after two look tests. She is also a part of the Marathi film Mrs. Deshmukh. Mrs. Deshmukh is a promising and entertaining subject on the backdrop of a marriage and related events. Her favourite Bollywood actress is Deepika Padukone. Besides her acting & modelling work, she also likes to play the guitar. 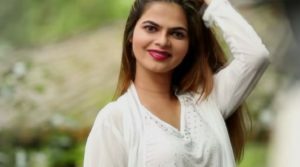 She is very much active on Instagram and Tik Tok app. Her official Instagram Id is @1namrataashish_official. Marriage & Wedding / Husband / Boyfriend / Partner See details above.